Well, when Spring comes to the southern US, guess what? Yep, so do those nasty storms and tornado threats. I love this time of year for the temperatures and flowers, but not the storms. Now we’re looking at tornado watches and warnings for the evening and overnight. Our friends to the west of us went through a horrible storm system yesterday and it’s headed toward Georgia. So, as I have to get to the office before the storms for the afternoon roll in, this will be a short post. I do hope everyone stays safe and keep an eye to the skies. Make sure you have your weather emergency plan in place and that your family, especially your kids know where the safe room is. It’s very important to have a plan and practice it. Categories: Uncategorized | Tags: Georgia, Southern Weather, Springtime, Storm Preparations, Storms, Tornado Threats, weather | Permalink. 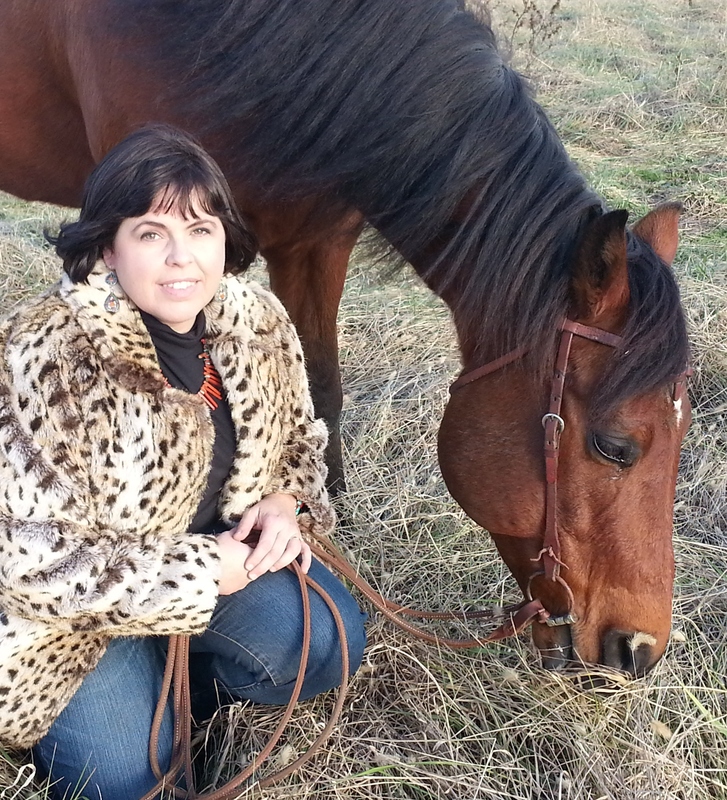 I work full time in the healthcare industry and live on with my husband on my horse farm in East Tennessee. When I’m not working to pay the feed bill or writing, I’m judging horse shows, giving riding lessons, or competing in anything from barrel racing and cattle sorting to hunter and halter. Horses have always been a huge part of my life and honestly I think that’s a big factor in what makes me who I am. They have taught me to never quit. 2: When did you start writing and why? I started out writing poetry for a competition in high school and actually placed well in a State Competition. It just kind of blossomed from there. In my late twenties I started writing horse articles and started a couple of books. With age comes discipline and it took me ten years to actually finish a book! 3: Tell us about “Lost Betrayal”. What inspired it? In a nutshell, Lost Betrayal is about a gal who loses her horse in a tornado and the journey that brings them back together. It’s a big story that has drama, suspense, and romance. 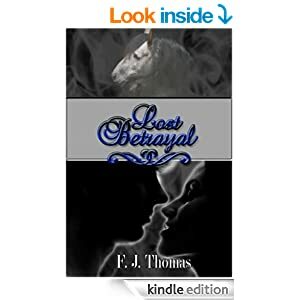 The inspiration for Lost Betrayal came from watching severe flooding during Hurricane Floyd on the North Carolina coast several years back. I became indirectly involved in some rescue efforts and that’s when I learned that large animals are the last to be rescued in a disaster and they receive the least publicity about their needs. It’s not uncommon for animals to be missing weeks or months on end and that gave me the idea for the story. I’m hoping that Lost Betrayal becomes a vehicle of awareness to the plight of large animal rescue efforts. 4: Who is your favorite character and why? That’s a hard one! The heroine, Sage is a strong character that never gives up no matter how bad it hurts. That’s admirable in itself. What’s not to love about Garrett who is not only a real cowboy but has the heart of a gentleman and is good looking to boot? There’s a lot of interesting characters in this book that are partly based on real life so it’s hard to pick just one! 5: Have you got another book in the works? If so tell us a little about it. I always have several projects in the works, mainly because my mind is always working over time! I just started a new novella, Lost Doesn’t Exist, that’s about a writer that’s lost all hope. I’m hoping to have it finished in a couple of months. I’ve also started another western romance with a paranormal element that the basis for the story actually comes from the New Testement. It’s turning into quite the book! 6: Where’s your favorite place to write? In my sunroom on the back of my house. It’s a magical place to write because it’s just a few feet from my back pasture and also over looking our woods so I get to hear and watch the horses and all the critters while I write. It’s a dream come true! 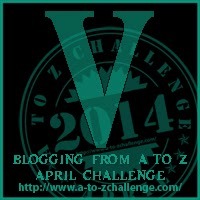 7: Some authors have music playlists, do you and if so, what are some of the songs? I love all kinds of music from country and bluegrass to hip hop and classical. But when it comes to writing I love to listen to songs that break my heart or speak on a much deeper level because I think it brings out deeper feelings for my writing. I love listening to the Steel Drivers for that reason. Their music speaks to me on a totally different level and I just love it! Go by and check out her book. I know you’ll love it. 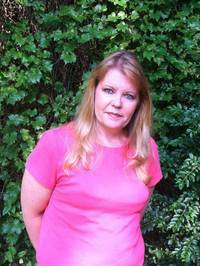 Categories: Uncategorized | Tags: Author Interviews, Authors, avonromance.com, F. J. Thomas, Horses, Lost Betrayal, Romance, Suspense, Writing | Permalink. Victoria Slaughter was a strong willed young woman. She knew what she wanted in a husband and it wasn’t going to be a prearranged marriage as her parents had. When the Civil War looms near, her father has to take matters into his own hands. In comes Zane Camden, a hard-working, handsome shipping magnate from Boston. 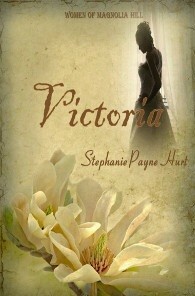 Victoria immediately turned her back on him. Could he win her over? Would her father force her hand? Would the Civil War change things forever at Magnolia Hill Plantation? 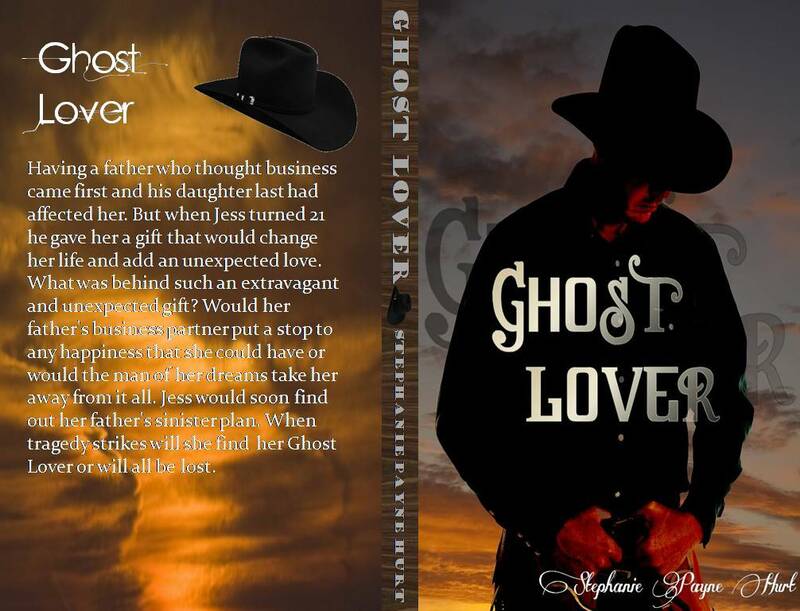 Today I’m getting ready to celebrate the two year mark of publishing my first novel, “Ghost Lover”. That one book challenged me in so many ways. I wrote this book several months before I published it in May 2012, but I struggled with putting it out to the public. My editor and cover designer, Kaleigh, found the manuscript and loved it. She went about working on a cover and getting the information to publish this book on Amazon. I was thrilled, scared, excited, nervous and the list goes on regarding how I felt about putting my work out to the public. Then one day there it was. It was on Amazon and I was a published author. But a funny thing happened. Readers fell in love with Jess and Jared’s love story. This book was a game changer for me. It catapulted me into a writing frenzy. This book still sells today and I’ve had several calls and emails about this book. But I do have some surprises coming in the near future concerning some of my first published books. As any writer will tell you, as you write every book you learn many things. You learn different techniques in writing and ways to make characters more vibrant. I’m working on some revisions to some of my first books. I might even do a couple of cover changes. So, as the weeks go on I’ll be announcing some new releases and old made new releases. Categories: Uncategorized | Tags: Authors, avonromance.com, Ghost Lover, published, Romance, Throwback Thursday, Writing | Permalink. Writing a book is not as easy as it looks. There are so many steps to making a readable novel. Of course you can just write a story and publish it without following the needed steps, but I don’t recommend it. Make sure what you put out to the public is the best it can be. As I stated in my post about polishing it up, take the steps to make it the best it can be. This starts with a good foundation. You don’t want to build your house on shifting sands, so why build your story on a whim. Writers are full of stories, it’s the way we’re made. A story line comes to us and we immediately start writing, but in many cases we need to sit down and make sure that the story line is strong enough to hold up a novel to the end. If you can’t make the story line hold up the whole book then you might want to rethink the process. Sit down with the story idea. Think it out. See where the story goes in your mind. Most of the stories that come into my head actually keep poking at me until I do this. You all know how I am about outlines and yes, I know some of you are groaning, but they help keep the story in line or somewhat in line. Also, you need to make sure that the story idea will keep a reader involved and interested throughout the middle part and the ending. If the story does not have enough backbone to hold out to the end, you might want to rethink it. Sometimes when you sit down and really give it some thought you can make it work. A writer has a way of making the story come alive and evolve. That’s what your story line idea has to do, evolve. Using an outline can help build the foundation of the story. You can sway some from the outline, but make sure that the story stays consistent so that it follows neatly behind the leader. Don’t forget the reason for the story, the backbone of the story. That’s what builds the foundation on a sturdy foundation, not a sinking sand foundation. Make your book the best it can be, so start off right. Do your homework. Writing a book takes work, so give it your all. Categories: Uncategorized | Tags: Authors, avonromance.com, Books, Foundations, Outlines, story, Writing | Permalink. When you start a new manuscript it’s all about get the story down. But when you finish it’s all about getting it ready for your readers. Some writers have said they write like a mad person for the first draft and then polish it to a shine afterwards. Others say they like to take their time while writing so that the polishing is to a minimum. For me I fall somewhere in between. I do some corrections as I go during the first draft, but I’m trying to wean myself from doing that. It really hurts the writing process. When you type The End it’s nowhere near the end. This is when the work begins. The task ahead is sometimes daunting and hard for the author. There’s so much to do in the final stages. Most of it is painful for a writer. The reason being, while writing the first draft you’re doing what you’re made to do, but in the final stages you’re not writing, you’re correcting and deleting. It hurt’s and takes time. What happens if you put out the first draft without polishing it up? Well, let’s just say, don’t go out and buy anything on credit in hopes to pay it off with a disaster. What’s funny is even the biggest authors say that their finished product still has flaws. Sometimes it’s hard to get it all out of there, especially if it’s a really long manuscript. 1: As soon as a manuscript is finished I take a breather. I step back for at least a couple of hours, if not a couple of days. It helps to get you into the right state of mind to do the deed at hand. 2: Then I hit spellcheck. This helps to eliminate the common spelling and grammar issues, but please don’t leave it just to spellcheck. 3: Make sure that you read the manuscript all the way through. You’d be amazed what spellcheck misses as far as grammar. I recently found some of the craziest errors in my work. When you’re in a writing frenzy sometimes what’s in your head doesn’t come out of your fingers exactly the same. 4: It might help to read it out loud. Sometimes certain parts need to read out loud to make sense. I’ve made more changes after readind out loud. Of course I only listed 5 items to start with, you need to take your manuscript apart. Make it the best possible writing you can. This is what sells more books. If you make stupid errors and don’t correct them, readers will grow weary and ignore your work. Categories: Uncategorized | Tags: Authors, avonromance.com, Editing, manuscripts, Spellcheck, Writing | Permalink. Good Morning Everyone! Happy Good Friday and Happy Easter early… As you can see from the picture above, I’m having a Easter Sale of all my books on Amazon. Even the 3 book and 2 book sets are only $1 each. Of course I have to correct my Amazon pages because it only shows $1.99. I think I was half asleep when I changed the settings. I hope everyone has a restful, fun, exciting Easter weekend. Remember to celebrate the Ressurection on Sunday and spend some time with your family. Hopefully all the kiddies will have sunny weather for the many Easter egg hunts this weekend. Categories: Uncategorized | Tags: Book Sale, Discounted Books, Easter, Resurrection, Romance, Writing | Permalink.